ChopChop.domains did an interview with Daniel Chen, Chairman at 190.com, that bought nearly 7,000 LLLL.com domains names for almost $20 million dollars. The video interview was conducted on the 22nd of March 2016. 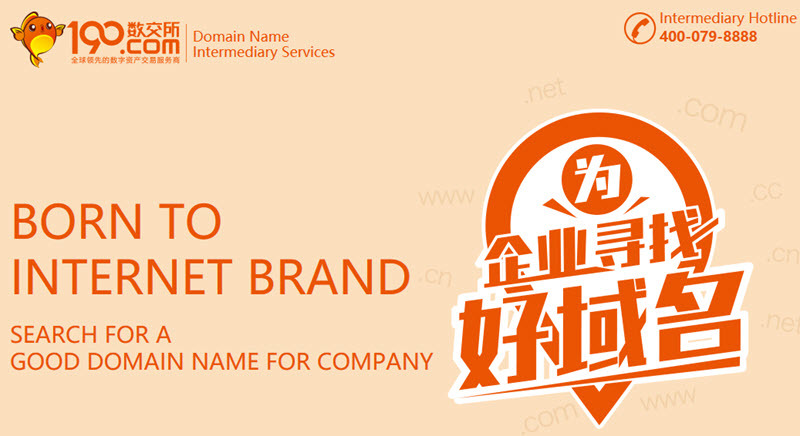 Mr. Chen stated that in 2015 his organization spent about $20 million acquiring domain names, and in particular acquired about 7,000 non-vowel LLLL.com names. 190.com is based in Shenzhen, China. Tell us about your acquisition activity in 2015. Is the market for your names global or just for Chinese consumers? Where is your U.S. office going to be located? What you going to do with all those LLLL.coms? Where do you see pricing and the market going in the next year or so? Why the rapid growth in prices last year? Do you find value in ccTLDs because they are 2 character vs. new gTLDs with longer names? Does the TLD not matter to Chinese? How did you arrive at 190.com as the name for your company? ChopChop.domains interview with Daniel Chen, Chairman at 190.com from Pinkard Brand on Vimeo. Most likely, this single Chinese investor accounted for 90% of the Chipmania in the Fall and Winter of 2015. Once the $20M ran out, prices have steadily fallen since. Average price of $2857? Maybe worth $10M today 50% loss? But I think he bought more domains except LLLL.com with that 20M. My take on this interview is that he knows his domain market in China better then us here. I also think that LLLL.COM (Chinese) will be on the rise in the next 6 months back to where it use to be,which is at least $2,800. I don’t think they will reach the same high in the next couple of years or even never again. I owned hundreds of 4L.com, and sold a large majority in Nov 2015 – Jan 2016, the amount of end user inquiries on them is not mind boggling to say the least, when I saw the chance to sell such names in bulk, I jumped after owning, and waiting for offers many many many years. Good to hear their strategy for digital assets and great ambitions. .. .IN names are quite under valued hence its no brainer for them to pick up few gems from a growing extension. Diversification wins 🙂 Also a visionary org . Many may be jealous about their success in short period..
Never again is a long long time. It was a 2 cent vision.